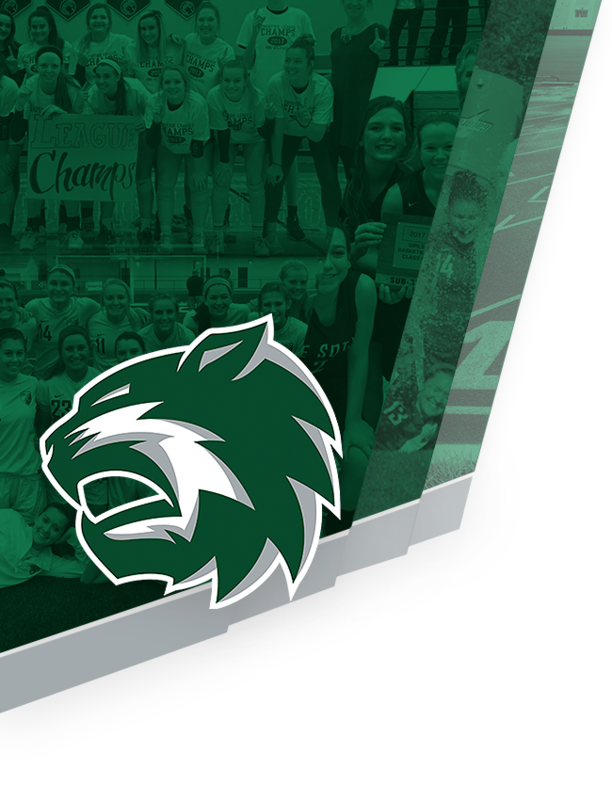 Nominations: Nominations for the De Soto High School Hall of Fame will be accepted beginning after each year’s Induction Ceremony until the beginning of each school year, typically around the middle of August. Individuals become eligible 5 years after their graduation year. The Hall of Fame Selection Committee will meet for induction considerations during the Fall Semester of each school year. Inductees will be formally inducted during the month of January of the following year. All individuals receiving a nomination must have been a student in good standing or currently a citizen in good standing. Examples may include but are not limited to: Team Records, Coaching Record, Championships: League,Sub-State, Regional, State, Overall impact on students and/or school, etc. 1. Names for nominations will be submitted online and sent directly to the Hall of Fame Selection Committee. Nominations can come from anyone or by the committee members themselves. Each nomination will consist of a typed resume of the candidate’s credentials and achievements, plus a 500 word (maximum) narrative by the nominator in support of the nomination. 2. All nominations will be screened thoroughly based on the Hall of Fame Criteria. 3. To be placed on a ballot, the candidate must be nominated and seconded by someone on the Hall of Fame Selection Committee. 4. Once nominated, a candidate will continue to be evaluated by the Hall of Fame Selection Committee with no further nomination required. 5. To be elected to the De Soto High School Hall of Fame a candidate must receive at least 70% votes from the selection committee. 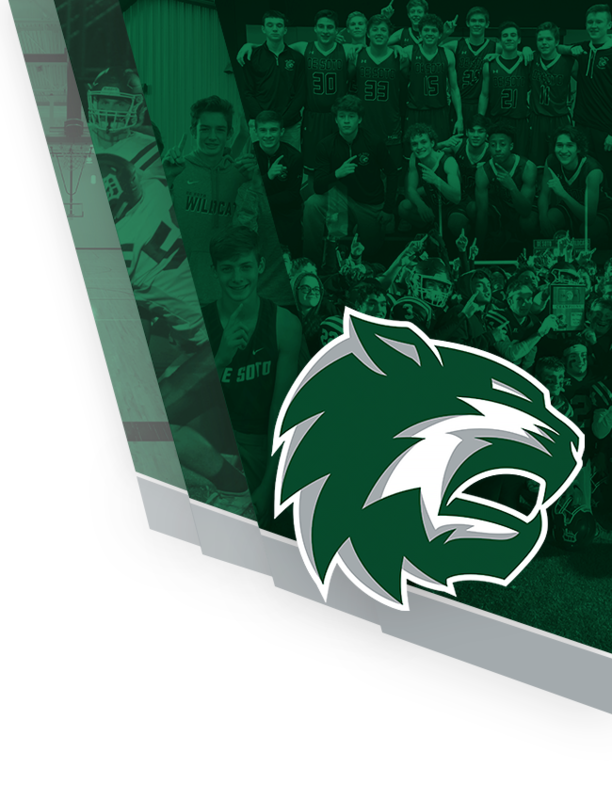 Once inducted into the Hall of Fame, individuals are expected to continue to exemplify the qualities of good character, citizenship, and personal integrity, both while at De Soto High School and throughout life. Inability to do so could result in removal from the Hall of Fame.